Quite often we repeat our actions based on our habits. We also do things because others are doing them. While there is a lot to learn from past experience and others, to find excellence, you need to find your own rules and ways. Old ways have a lot of bloat. Today, you need to be nimble and lean. What could you change in your company today? 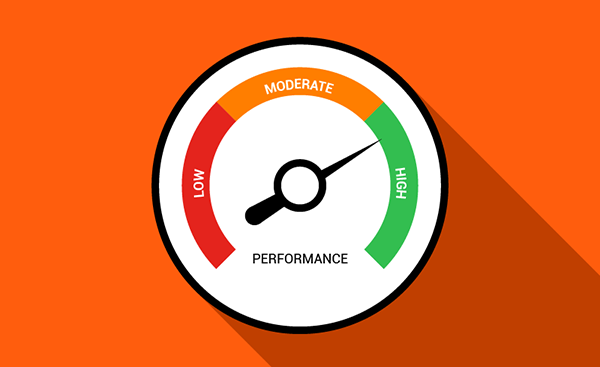 Old ways of performance management like 360-degree feedback are dying. Leaders and employees often consider them waste of time. This practical case study describes how Deloitte modernized the whole process. Remote teams and workers can outperform local ones. Just follow these rules. Until now there's been no research that using OKRs impacts financial results. Now ! there is. Employees value feedback. It's the one key thing they wish there was more of. Productivity is full of hearsay! . Many myths are in need of debunking. Admiration from colleagues is the engine that drives your company. Two years of research suggest five elements of being an irresistible workplace. As we grow older, the share of questions in our speech ! declines from 80% to 25%. Should it? Chris Messi! na, inventor of hashtags and ex-Googler on new breed of employees. Virgin shares six tips and tricks to make your employees happy. The Importance of Saying: "Done"
Saying or clicking "Done" for your task has a higher meaning.